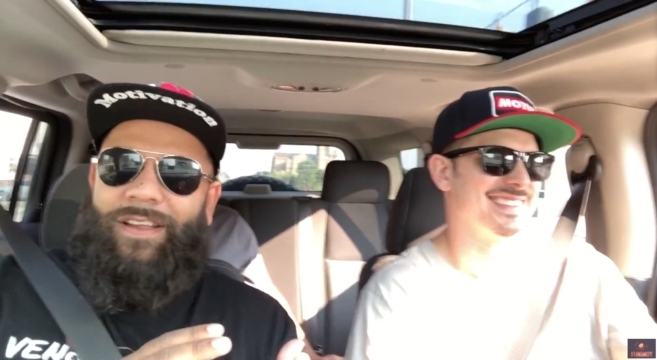 Ford Designer Christopher Stevens takes a walk through Woodward with Stangmode as Christopher talks about Mustang design and is asked about the upcoming 2020 Shelby GT500. Why should you pay attention to his answers? He happens to be the designer of the new GT500 (as well as the 2018 Mustang refresh and 2019 Bullitt Mustang), so check out the video to see what he has to say. There’s also a Mustang6G reference at the 12:30 mark. And BTW, Christopher Stevens is also currently designing the next generation Mustang (S650)!